The World Green Infrastructure Congress is a multi-day event concerning the greening of buildings (greening of roofs, façades and indoor areas) with the associated accompanying topics (e. g. urban climate, rainwater management, sustainability). At the end of the congress, there is the possibility to participate in excursions to special green roofs and façades in Berlin. In 2017, it will be organised by the Fachvereinigung Bauwerksbegrünung e.V. (Professional Green Roof Association) (FBB) with the support WGIN an EFB. 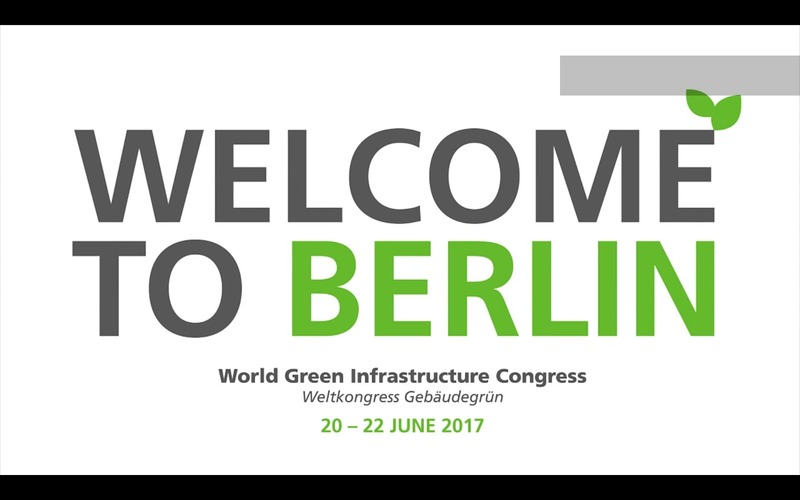 The congress is named after the WGIN World Green Infrastructure Network e. V., which has been organizing the event since 2007 annually in a different member country. Transfer of knowledge by industry experts from Germany and abroad in parallel series of lectures and discussion rounds.